The Eastern Shore Chapter of the Virginia Master Naturalists is now taking applications for the 2018 Basic Training Class. Starting on September 6th, the class meets from 9 am to 3 pm at the Historic Onancock School for 10 weeks. 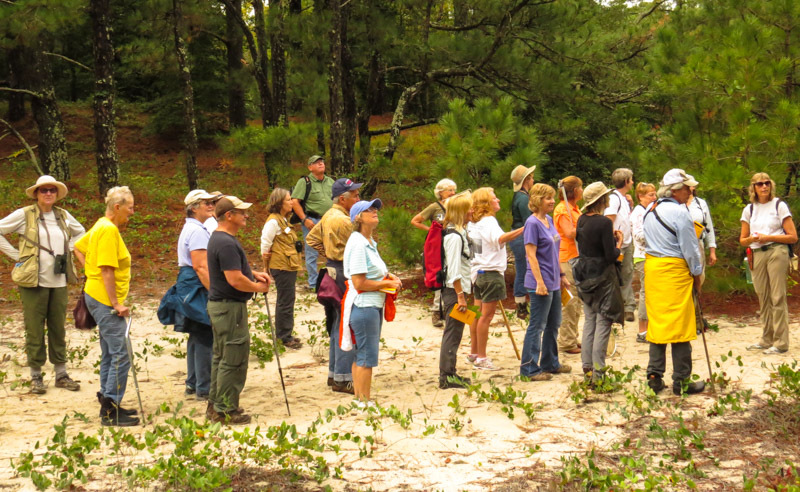 Class Highlights: Participants will learn about the natural wonders of the Eastern Shore including Ecology, Botany, Forestry, Geology, Birding and much more. About Master Naturalists: The Eastern Shore Chapter of the Virginia Master Naturalists is a community-based volunteer program helping to conserve and manage the natural resources of the Eastern Shore. Class graduates are eligible to become Certified Master Naturalists and take part in service projects.